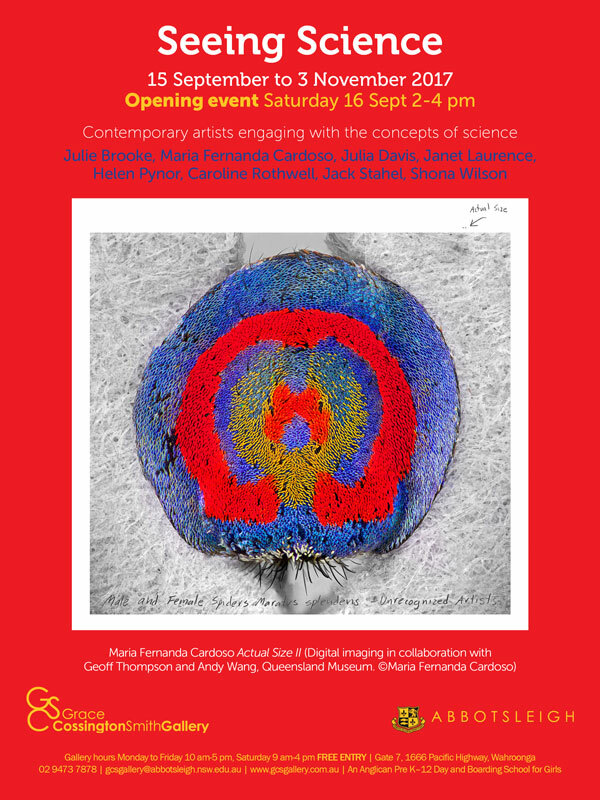 MARIA FERNANDA CARDOSO and JANET LAURENCE have been curated into an exhibition at Grace Cossington Smith Gallery, titled Seeing Science. The exhibition includes a group of contemporary artists who engage with concepts of science in their practice. The exhibition will be on view from 15 September to 3 November 2017.